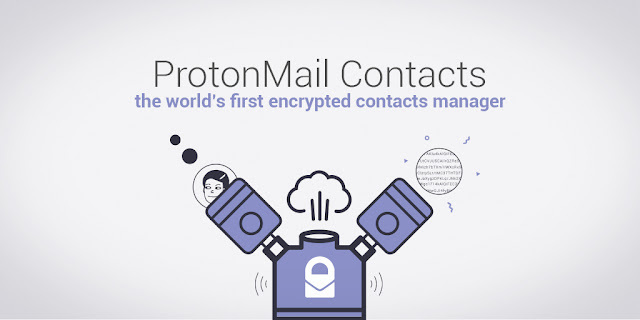 Protonmail: Starting with Version 3.12 of ProtonMail, we have rolled out a brand new version of Contacts for ProtonMail. 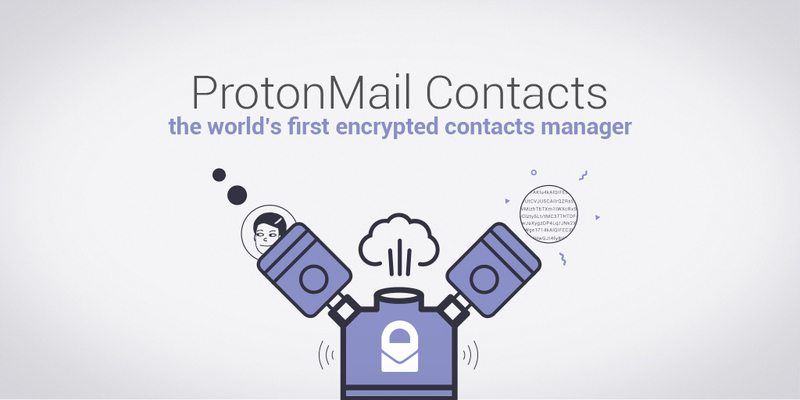 The new ProtonMail Contacts was in development for over a year and is an essential next step in our broader security roadmap. In addition to adding a much more powerful contacts functionality to ProtonMail, our new contacts manager provides the world’s first tool for securely managing your contacts.